When you’re having custom cabinets put into your home, then you want to make sure you’re hiring the best one for the job. There are always questions you should ask professionals that are going to be coming into your home and doing a job. Be prepared before you hire the custom cabinet makers with these questions. Add on any questions that you can think of in the process to make sure that you’re covering all your bases. This is a great way to get to know them and the work that they do. Knowing more about how they do the work that they do, what to expect and when to expect it is always good. This is because you want to be prepared for the entire process. This can be done by just asking! Can I design my own cabinets? Asking this is always good because sometimes you might not be able to do so. With the right cabinet maker though, they’ll let you design every aspect of the cabinets you want to have put into your home. Do you work with a contract and can you give me an estimate for my job? Professionals always work with contracts. You need to make sure that you not only know the price and that it is locked down, but that you work with them on a contract. This not only protects them, but it also protects you in the process. Can you show me work that you’ve previously done for other people? You want to see other work that they have done to find out if they’re good at what they do. This can be asked along with references. When you speak with others that have cabinets that they have made, you’ll be happier with the work that they provide in the end. No surprises. If you’re ready to find the custom cabinet maker that you want to work with, fill out the form below or call us today to have us help you find the perfect one. 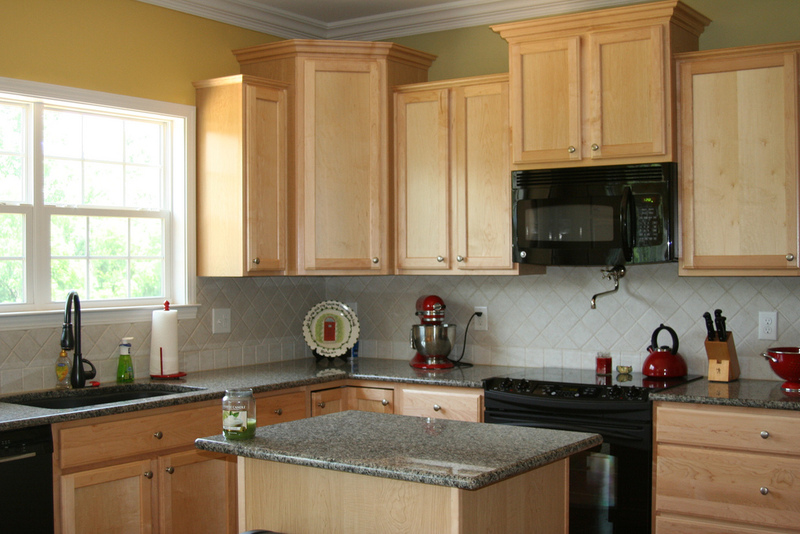 We can help you get those perfect cabinets without having to worry about not knowing which professional to call.